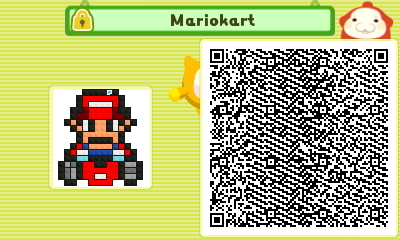 I want to make something, but everything Mario-related that I can think of (that's within the restrictions) is probably included in the game already. @Retro: Thanks. I really hope this catches on! Wow! THat's gorgeous!!!! Great job, @bboy2970!! 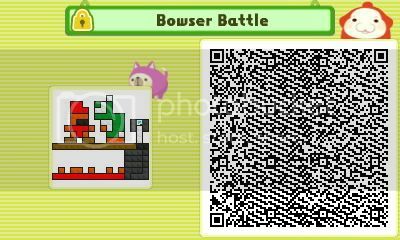 I was planning to post the bowser puzzle but I forgot to read the restrictions so I added it to the other post instead. Excellent work so far guys! I've played and beaten every submission for this week and I'm very impressed so far! I'll restrain from stating my favorites until voting starts (On Thursday!) but I really like what I see so far. Keep em coming, you only have the rest of today and tomorrow to get you submissions in! Ok so technically there are still about 7 hours left for submissions but since it appears everyone who wants to enter is entered, and since I'm not gonna be near my computer for a while in about an hour, I'm just gonna post this week's submissions for voting right now. Please refer to the first post from now on to check a week's entries as well as the current theme! Just posting to let you know that I've stormed up an idea and am currently in the process of testing/editing. Yeah...so that means that technically the submission period will still be going for another 5 hours and 34 minutes. If you're gonna be a little late it shouldn't be a problem...you'll just miss a little bit of voting. All right, here it is! It's the old-school Mario-facing-off-with-Bowser scene. 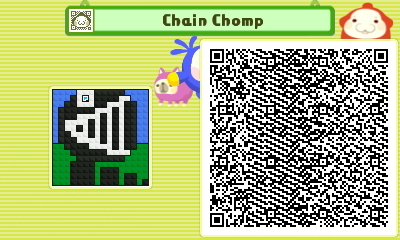 It's not too difficult, but it does have a little gimmick involved to solve it I guess. Why is my entry just say "Untitled"? I’m getting one for Christmas, though, so I should be able to pitch in around week 3 or 4 of the contest. I just want to say that I’m on deck, and also a suggestion: perhaps put the week’s submissions in the first post? That could make things simpler for people trying to join the contest. Great suggestion! Its been changed so now its more unified. The new theme will always appear at the top of the first post with that week's submissions appearing underneath it on Thursday.